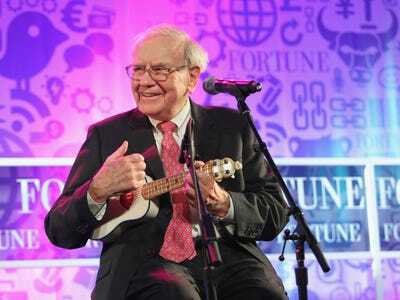 Warren Buffett has one piece of advice to anyone starting a new business. “Tomorrow morning when you look in the mirror after you’ve gotten up, just write — in lipstick or whatever you want, on the mirror — just put: Delight my customer,” Buffett said. He pointed to Amazon founder Jeff Bezos as a “classic example” of an entrepreneur who has always focused on delighting customers. “Any business that has delighted customers has a salesforce out there that you don’t have to pay, you don’t see them, but they’re talking to people all the time,” Buffett said. Buffett’s own Berkshire Hathaway started as a small company and over the course of the last five decades has grown to a market capitalisation of $350 billion.